and deep funk to stimulate your brain and move your feet." as infectious as they are talented." world music, and jazz to create something unique." 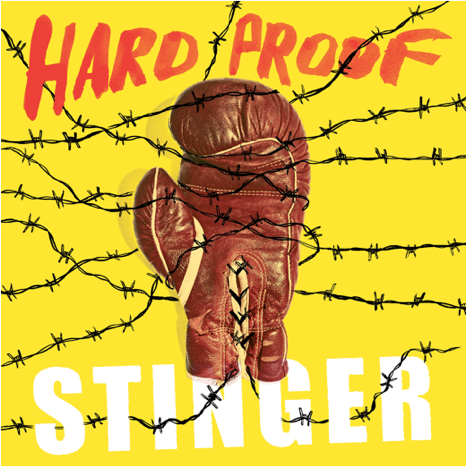 Austin, TX - October 26, 2016 - The Austin-based ten-piece collective of musicians known as Hard Proof is set to release their new album Stinger on January 13th, 2017 via Modern Outsider Records. This highly anticipated album arrives on the heels of Hard Proof's 100% analog 45rpm LP produced by Jim Eno (Spoon) for his Public Hi-Fi imprint earlier this year. Stinger was produced by Chris "Frenchie" Smith, who has worked with The Darkness, Built to Spill, Meat Puppets, the Toadies, and myriad Austin bands. For more information, please visit: http://hardproofmusic.com/. Hard Proof is: Aaron Sleator (guitar), Derek Phelps (trumpet), Gerardo Larios (guitar, keyboard), Jason Frey (tenor saxophone), Joe Sokolik(bass), John Branch (guitar, keyboards), Joseph Woullard (baritone saxophone, flute), Stephen Bidwell (drums, percussion), Thomas Tony Cruz (congas), and Tommy Spampinato (percussion). Founded in 2008, Hard Proof is a super-group featuring members of Black Joe Lewis and the Honeybears, The Calm Blue Sea, Cougar, Ocote Soul Sounds, the Echocentrics, and several other notable Austin acts. As if they weren't busy enough between Hard Proof and their other bands, the Hard Proof Horns have found work as sidemen with notable acts such as Spoon, Antibalas, Gary Clark Jr., Broken Social Scene, the Walkmen, Dave Matthews Band, Band of Horses and others. The band began by studying the blueprint of Fela Kuti's Africa 70 band, as well as funk and jazz from the whole of sub-Saharan Africa. 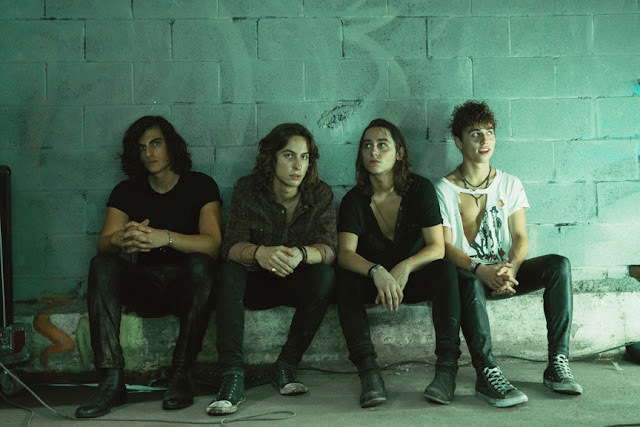 While their self-titled album was well received on its 2010 release, there seems to be universal agreement that their live shows are something not to be missed. Austin taste-maker Laurie Gallardo of KUTX may have put it best: "This local nine-piece ensemble always puts on an electrifying live show, an absolute blowout of non-stop percussion action and blasting brass, bringing the best of both worlds to the stage by mixing classic styles and plenty of their personal panache to own the show." In 2013, Hard Proof released their first vinyl, partnering with Canada's Kept Records for the Dragon/Tere 45 that they tracked with Adrian Quesada of Grupo Fantasma and Brownout. In 2014 Hard Proof released a Cassette Store day cassingle, and played the Austin City Limits festival after a successful East coast run. 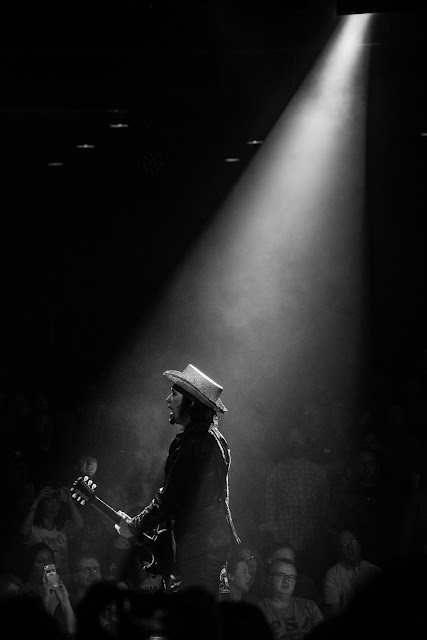 With excitement towards their upcoming release, the band explains, "Frenchie really understood that we wanted live takes, and his high energy behind the mixing board really made these recordings come out like a live show. We can't wait for everyone to hear these performances, we had some really good moments on this." Stinger is set to release on January 13, 2017 via Modern Outsider Records. For more information, please visit: http://hardproofmusic.com/.